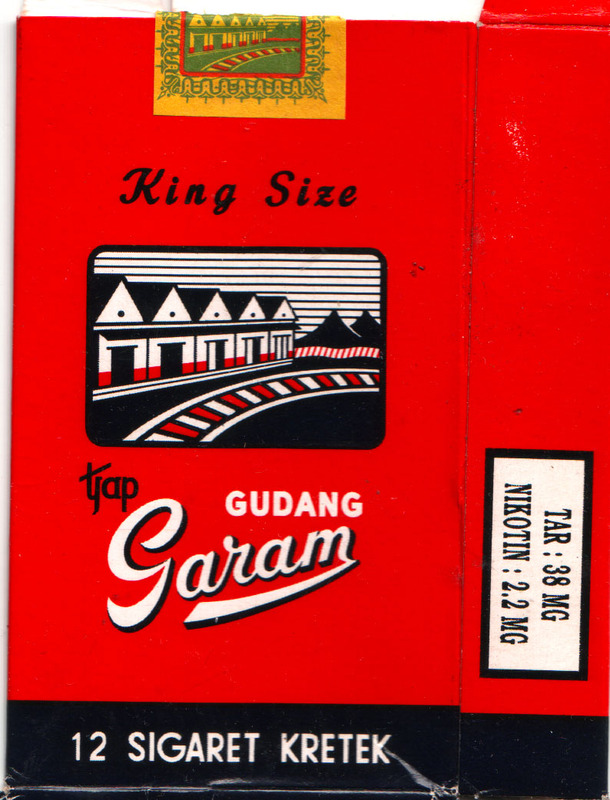 An empty box of kretek-cigarettes from Indonesia. Oh how I love the simplicity of the design. 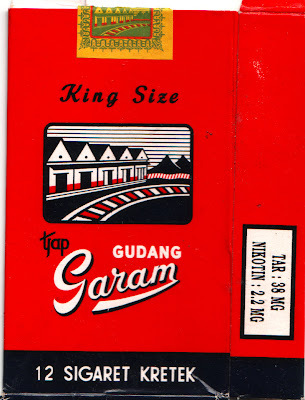 And how I love the smell of kretek-cigarettes... and how I love the food of Indonesia, and the people of Indonesia, and traveling with too many people in a fast car while listening to Indonesian-pop music. Oh how I miss that country. Ik kan me die geur nog zo goed herinneren!